If you have a dental emergency, please call our office at 705.721.1143 For after hours Emergencies, please call 705.733.0880 (This goes to Dr. Wong’s cell, it is NOT a 24h response line). Where is the problem/pain in your mouth? Does the problem feel like a tooth, gum, or jaw problem? If it is pain, when does it happen and how long does it last? What makes it better or worse? What have you tried? Is there any associated sign such as swelling, drainage, foul taste? How has it changed since you first noticed it? What have you tried? What makes it better or worse? How has it affected your chewing/speaking/jaw movement? Is there any associated sign such as swelling, drainage, or foul taste? A special note about jaw pain: this is an area where we may be able to help. 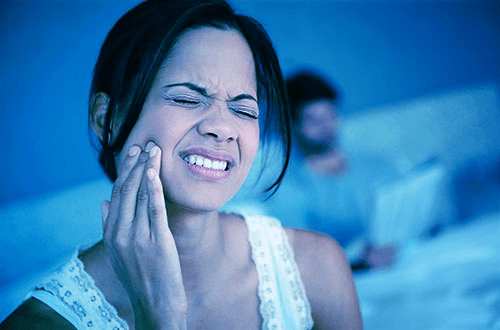 Often jaw muscle discomfort, broken teeth for no good reason, or worn-down teeth in isolated parts of the mouth are related to bite problems and not just a grinding habit. Our goal is to help you identify the problem, and then direct you to the appropriate treatment.